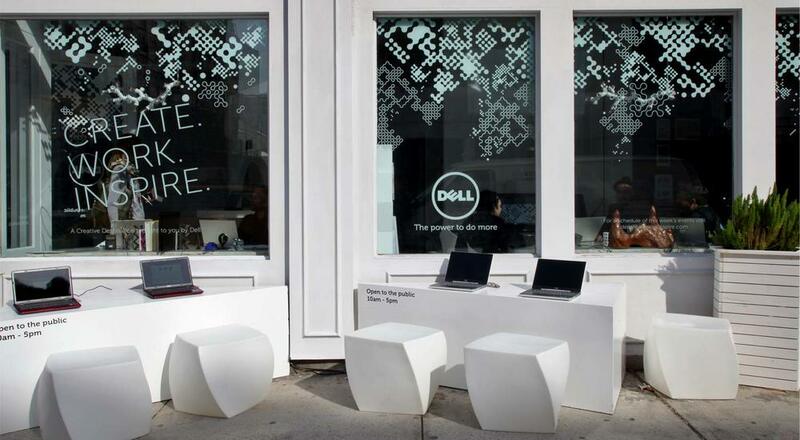 Dell’s launch of a new line of “thin and powerful” products aimed at creative professionals on-the-go called for an entirely new way for these consumers to connect with the brand. 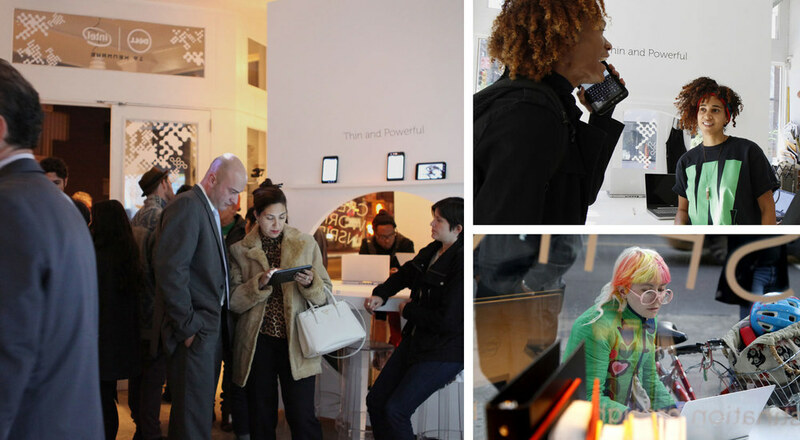 WCIP created a modular, transformative space for NYC creatives to showcase their ideas while keeping the technology in the spotlight. For three days and three nights, a curated series of events, talks, and screenings played out against a backdrop of custom-built moveable walls that seamlessly morphed from circular tables for work into smooth projection surfaces for presentations and events. 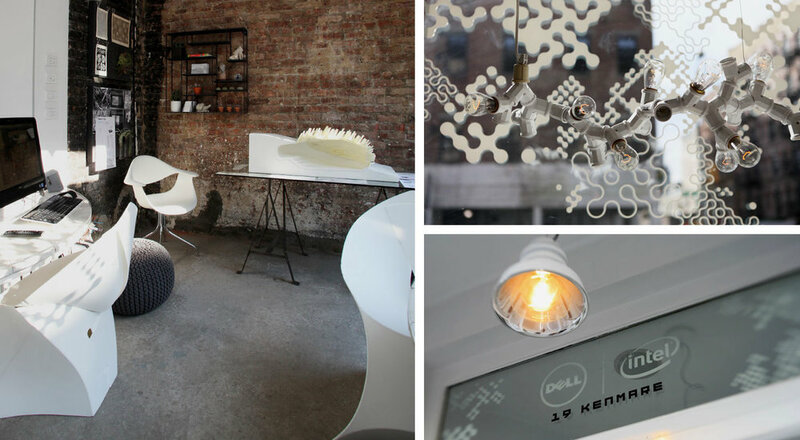 The space was further divided into three zones dedicated to a different creative profession: fashion, film, and architecture – brought to life as street-facing workpods that lived on into the night as window displays.